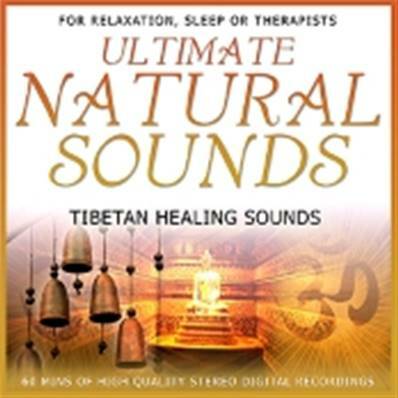 Inspired by the great temples of Tibet, this CD evokes the harmonic vibrations of the Tibetan Bowls. The sheer purity and resonance of sound, opens the gateways to expanded awareness and a higher state of consciousness for the listener. Expressing the well known Mantra, Om Mani Padme Hum, this recording aims to aid relaxation, rebalance chakras and relieve emotional stress while promoting self healing.